You are here: Home / *Easy Free Samples by Mail / FREE Pelican Coast Clothing Company Sticker! 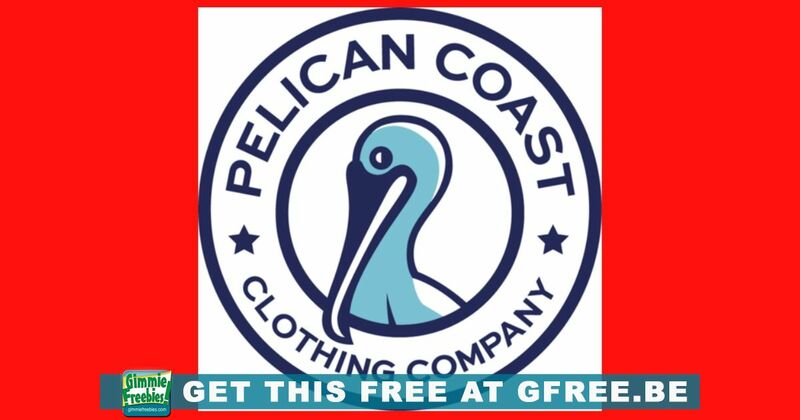 FREE Pelican Coast Clothing Company Sticker! Snag a FREE Sticker from Pelican Coast Clothing Company, while supplies last!